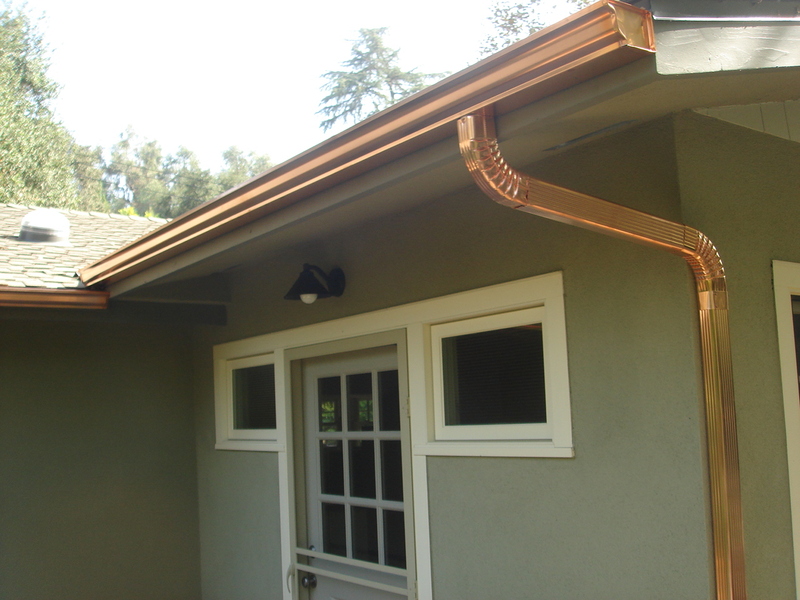 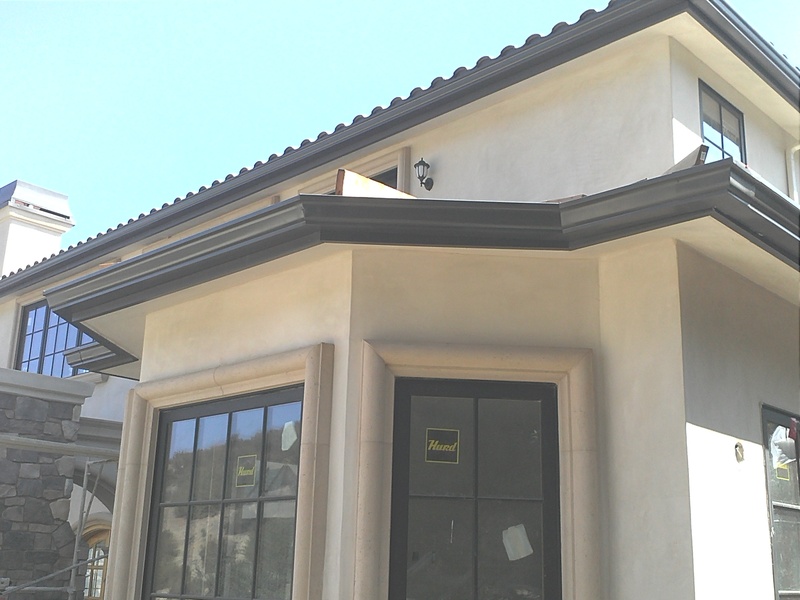 Rain Gutter Systems – Western Sheet Metals, Inc.
Western Sheet Metals has been installing and repairing rain gutter systems all across Southern California for over 15 years. 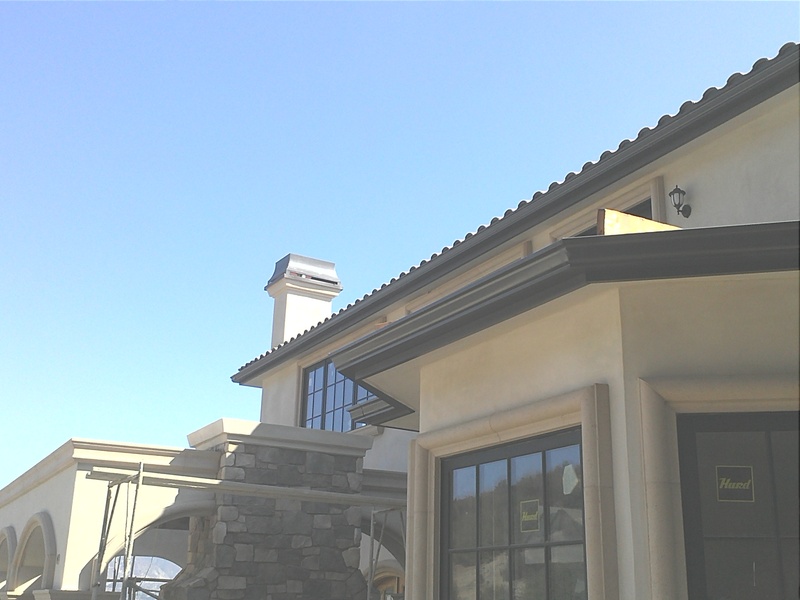 We take pride in the quality of our products, the professionalism of our installers and in maintaining our relationships with our customers. 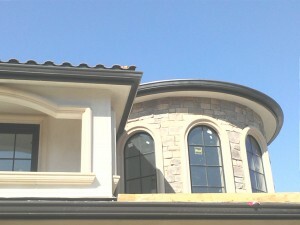 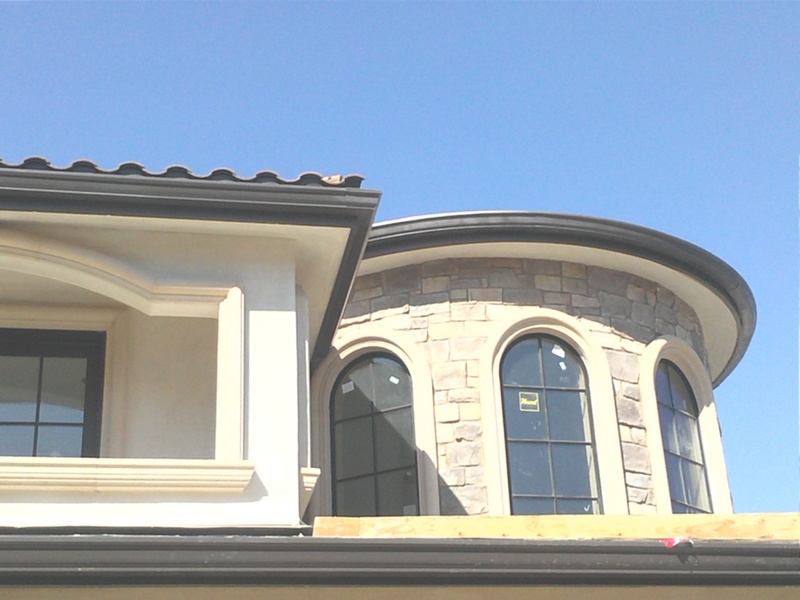 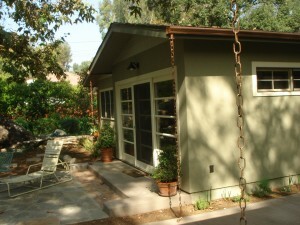 Need custom rain gutters? Not a problem. We can hand craft a rain gutter system to fit your home or business. 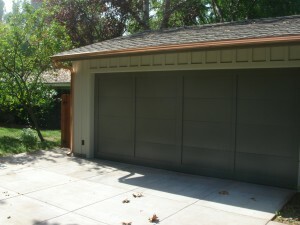 Whether you are looking for simple repairs or a complete rain gutters system, we can help. 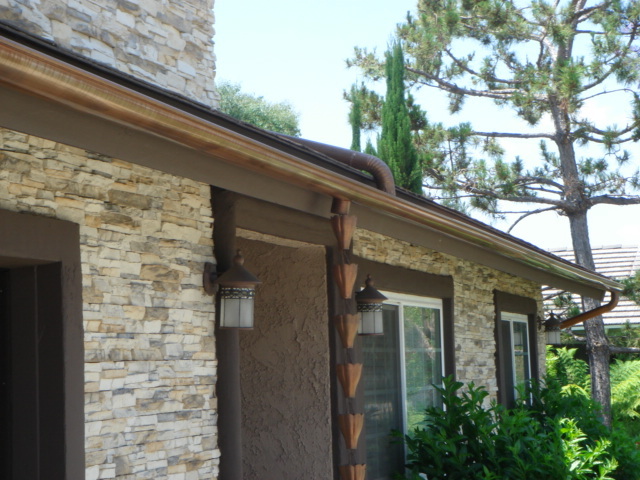 For a free estimate call us at 951-272-3600 and we will send one of our master installers to help you select the perfect rain gutter system. 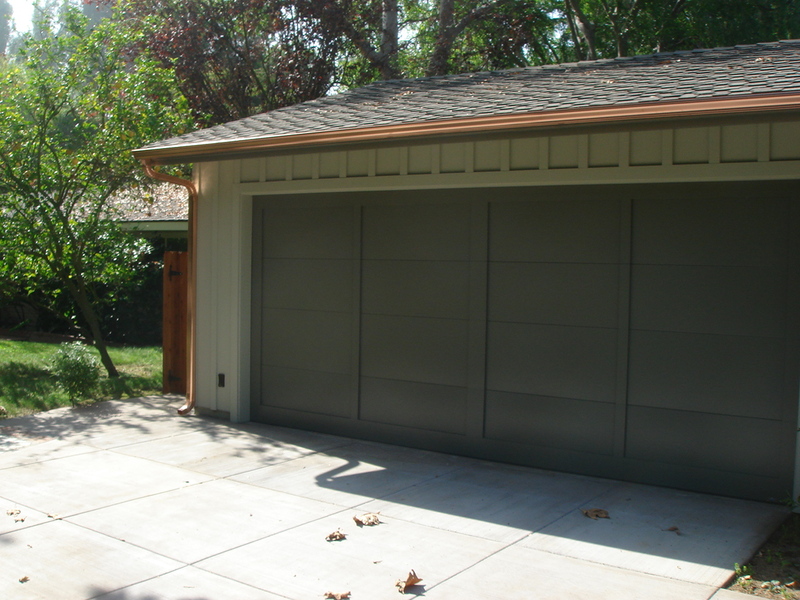 © 2019 Western Sheet Metals, Inc.